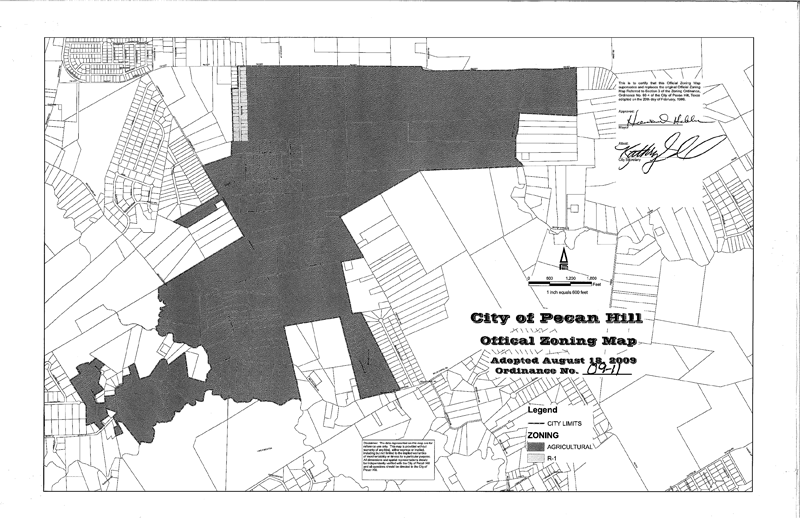 Welcome to the City of Pecan Hill where the city meets rural America. The City of Pecan Hill is unique in many ways. We have the lowest tax rate in Ellis County even though there is no commercial activity permitted in the City limits as all the zoning is residential. 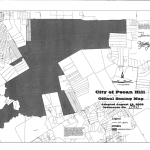 In addition, there is no multi-family properties permitted in the City limits. While some properties do have guest houses, these guest houses may not be rented as that would be defined as multi-family. Should you need law enforcement, we do have a Code Enforcement Officer and a City Marshal and additional officers on staff. Ellis County Sheriff’s Office is the back up agency as our officers do work part-time.